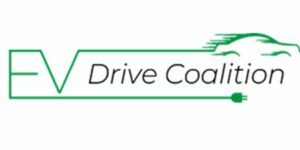 The EV Drive Coalition, a broad coalition with a focused goal to reform the federal electric vehicle (EV) tax credit, recently announced its official launch as Congress convenes for its lame duck session. The EV Drive Coalition brings together a diverse group of industry, consumer and environmental stakeholders with a single unifying mission: to encourage passage of legislation reforming the federal electric vehicle tax credit to ensure that it works better for more consumers for a longer time frame and spurs increased growth of the U.S. EV market. The original electric vehicle tax credit, which goes directly to consumers not manufacturers, catalyzed the market, increased consumer awareness and grew a nascent industry. To promote continued market growth and stabilization, members of the EV Drive Coalition are advocating for reform to lift the current cap on the number of consumers who can take advantage of the credit through each manufacturer. “We’ve been able to make tremendous strides in the underlying technology of electric vehicles. The battery power and the range have improved significantly over the last few years. With every new advancement, we get closer to becoming an economically sustainable market. However, we’re not there yet, and keeping the cap will have a negative impact on a sustainable U.S. electric vehicle market,” said coalition spokesperson Trevor Francis. The coalition says choosing not to reform the tax credit will severely hinder America’s ability to compete in a global market. “At that point, it wouldn’t be just an automotive issue. As it stands now, electric vehicles are responsible for nearly 300,000 jobs. This is a jobs issue and an economic issue in addition to a consumer issue,” said Francis. The coalition says a reformed electric vehicle tax credit will ensure the domestic manufacturing, infrastructure and market of electric vehicles continues to grow. Electric vehicles are the way forward and the EV Drive Coalition will work to ensure a flourishing, mature and cost-competitive U.S. EV market. 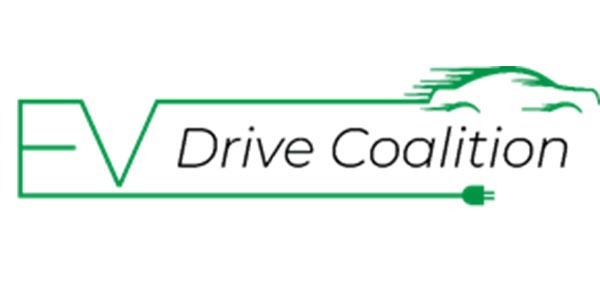 To learn more about the coalition, its members, its mission and the proposed legislation, visit evdrivecoalition.com/home.